My Photos | Turn your photos into art - Canvas, Wood Mounted, or Custom Framed Prints. 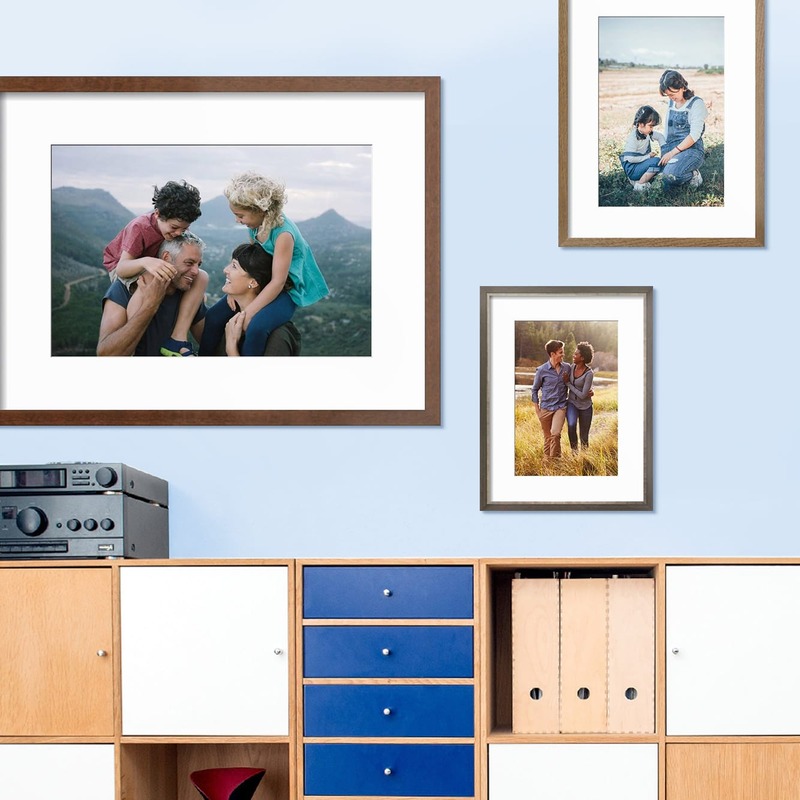 MyPhotos™ lets you turn your favorite photos into personalized wall decor. 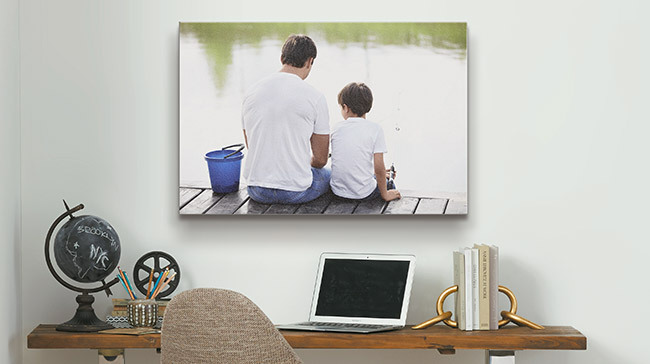 Simply upload your photos and choose from the options like gallery-quality canvas, custom framing, wood mounting and more. If you have a question about MyPhotos™ visit our FAQ page.